Question of the Week: Is it possible to change the number of rounds of the draft? Since we are doing a rookie only draft, we are only having 4 rounds and since I can’t change the number of rounds. Our league has a roster size of 15 with 15 keepers. Option 1) In a keeper league, ensure each team has all of their keepers set. (The Commish can do this for the entire league at once by going to League Settings > Edit Rosters; in the bottom Keeper Options section, select “These are the keepers only (for all teams)” and click Save.) Next, use Edit Roster Requirements to add additional positions (however many rookies you are drafting). 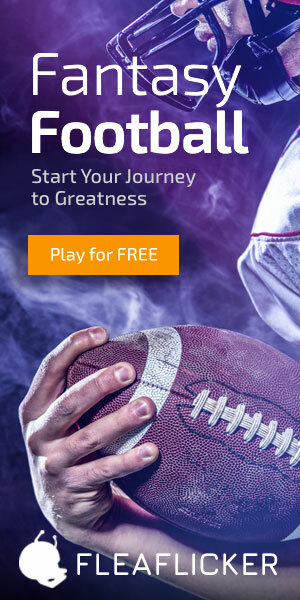 With this option, if you want to reduce your roster size back down after the draft, you will need to give owners a deadline to reduce their total number of players before you can reduce the roster requirements. Option 2) Have every team reduce their keepers by the number of rounds you want to draft and then set up the draft. For example, let’s say you have a 20 player roster and all 20 can be set as keepers. If you want each owner to draft 5 rounds, then they need to get down to 15 keepers which will give them 5 picks in the draft. Option 3) Hold your draft offline and then import the players via Edit Rosters. Your roster requirements may need to be bumped up first if your owners are already at their max number of players, or you can give them a deadline that they need to make cuts by and when that is complete you can use Import/Edit Rosters to add the players. Draft Pick Trading Tip: Let your league know that they should keep their draft pick trading limited to the number of rounds you are drafting. If they trade picks from later rounds, they will go unused. 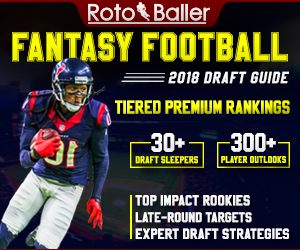 After the Draft Tip: Once a live or email draft is completed, the player pool will be open by default the free agent draft. If you want your waiver system to be used during this time period, make sure the League Settings > Edit Transaction Rules “Lock Free Agents During Preseason” setting is set to Yes. If you want the player pool closed, just go back into Edit Rosters and choose “These are complete rosters but still draft this season” in the Keeper Options section. 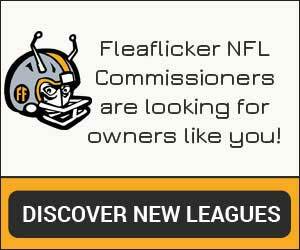 Note from Fleaflicker Support: If your league’s set-up is different and these solutions won’t apply or are confusing, please use the Contact Us form on the site to get in touch and we’d be happy to provide you with specific instructions for your league.